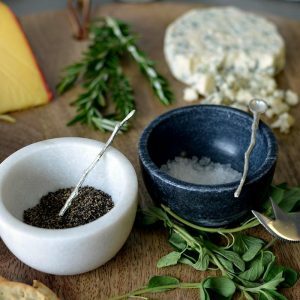 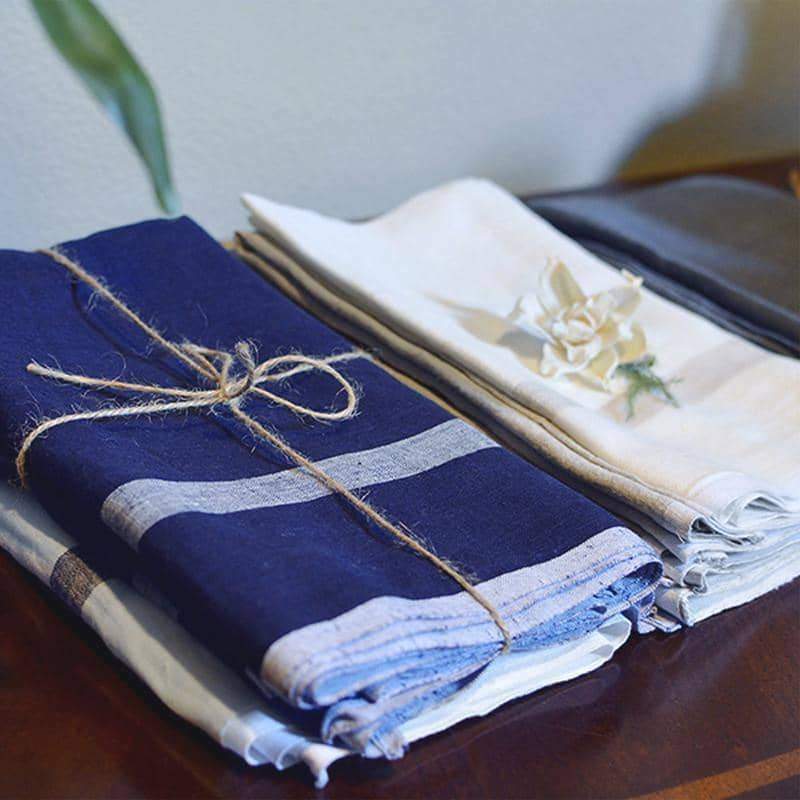 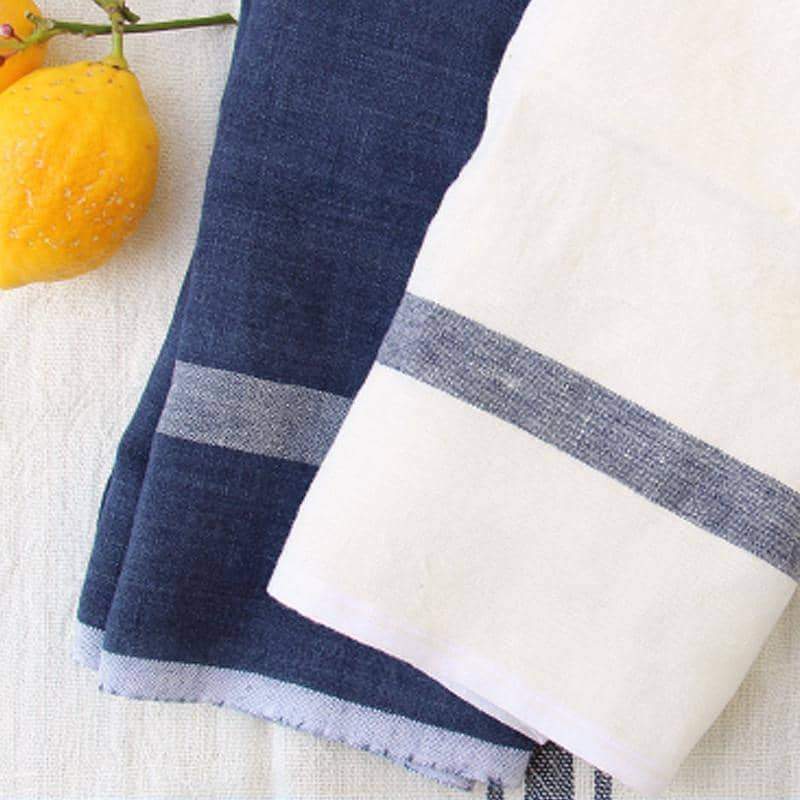 Laundered Linen Napkins create a sense of comfort & ease, inspiring a warm welcome for everyday gatherings or special events. 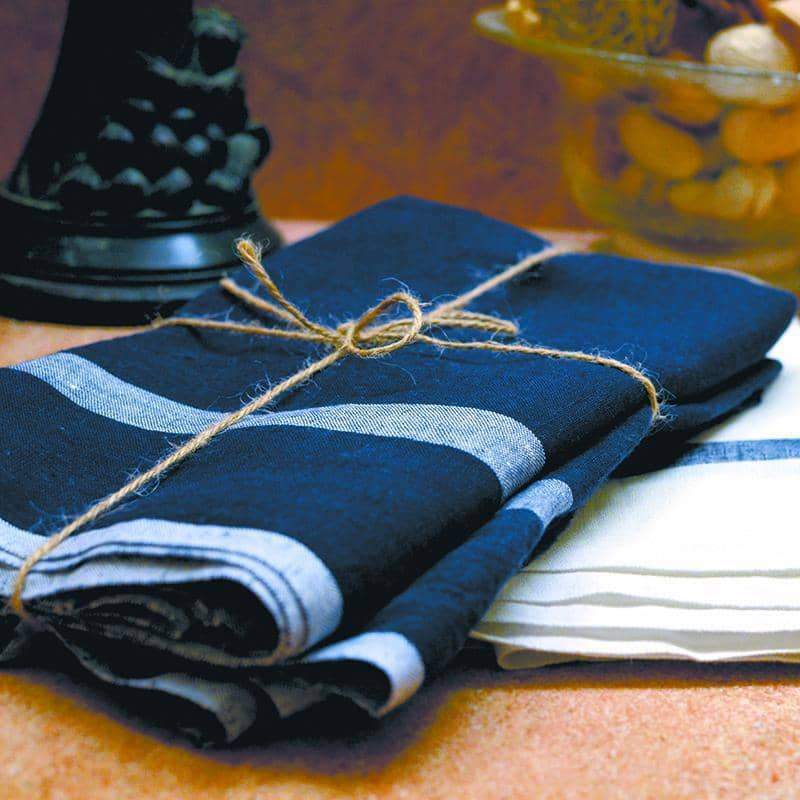 Stonewashed for a finer, softer texture than traditional linen and with exceptional durability. 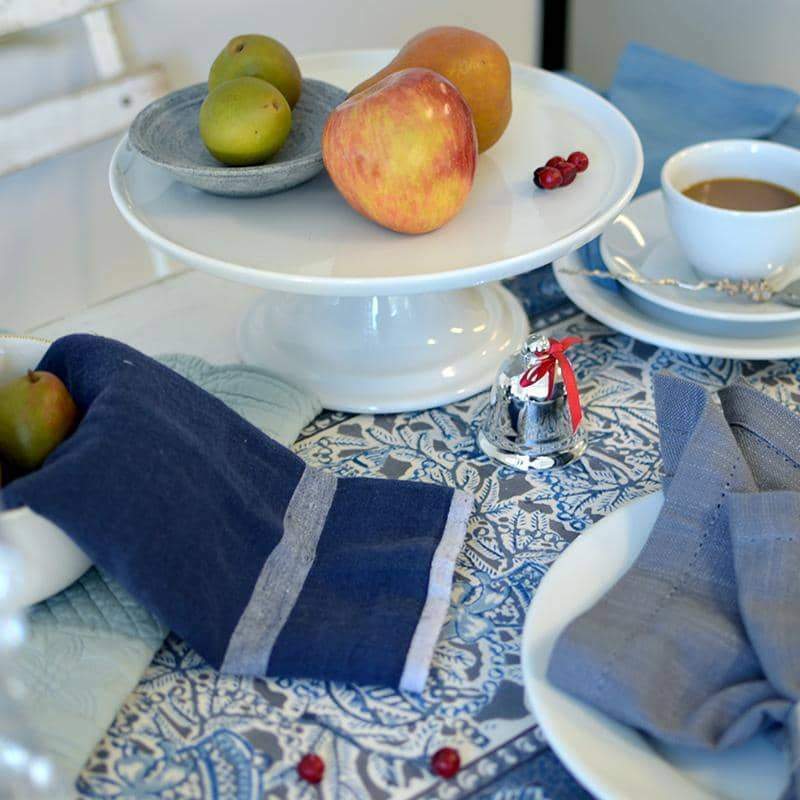 Laundered linen napkins compliment any design style. 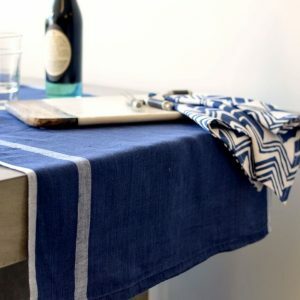 Keep on hand for daily use because they are machine washable, ironing optional!